Commanding superb views over Monsal Dale, a valley in an area of Derbyshire’s Peak District known as the White Peak, the Monsal Head Hotel offers guests good food, with well priced seasonal menus, real ales from local micro breweries, a large outdoor seating area, and 7 en-suite bedrooms. The Hotel and Coaching Inn are in one of the most popular beauty spots in Derbyshire, with views over the valley and its famous viaduct, and a short distance from Chatsworth Estate, Ashford in the Water, Bakewell, Buxton and Matlock. 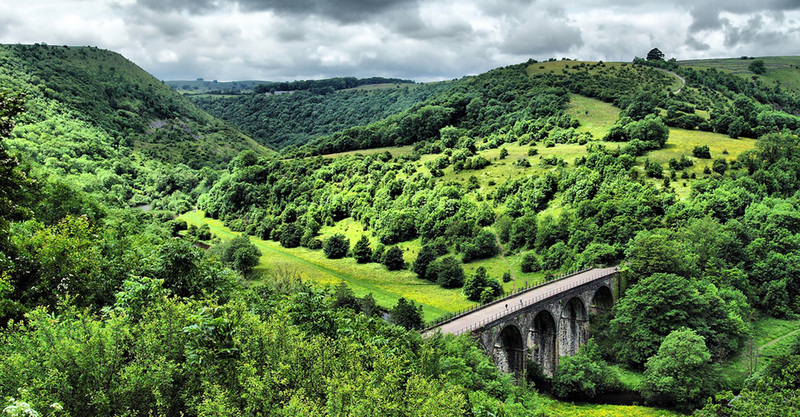 Situated perfectly at the peak of the Monsal Dale, the Monsal Head Hotel and Longstone Restaurant offer superb views over Little Longstone and most importantly the Monsal Dale and the Monsal Viaduct both said to be the 3rd most visited attraction in the Peak District. 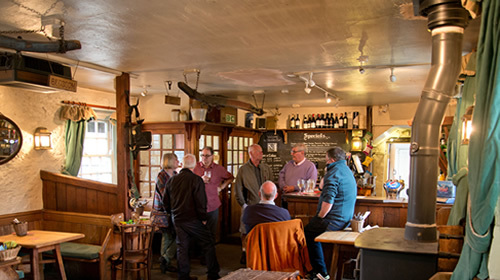 The Monsal Head Hotel has 7 ensuite rooms which cater for the individual traveller, group bookings (ideal for walking parties), families or the romantic couple just looking to get away from it all. 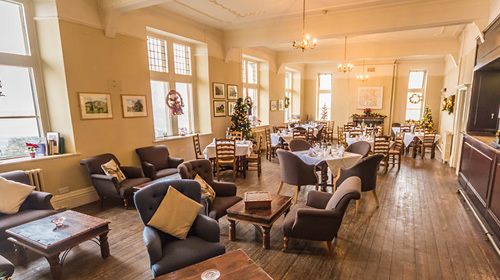 The versatility of the Monsal Head Hotel means we can cater for every occasion and are proud to host many weddings and private celebrations throughout the year why not speak to us personally about your next event. All the dishes are freshly prepared and cooked to order by our team of Chefs using only the freshest local produce. 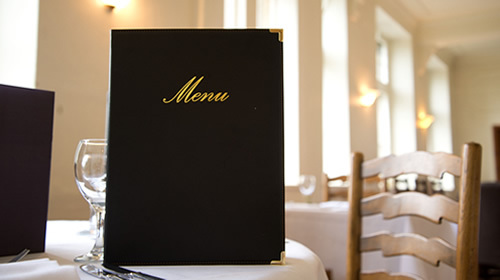 Please Click here to look at our menus.